Your journey starts here. 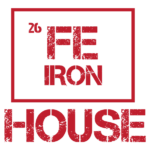 Join Our Community.  CrossFit Amis isn’t just another gym membership, where you swipe a card walk in and look at weight machines for an hour on your own. Our classes are guided by coaches who take you through a warm-up, a specific block of instruction on skill and work with you during the workout. Our fees reflect the value that we offer to our members and if you’re prioritizing your health and fitness, you won’t find a more effective solution. Contact us now to get started, we have options below to get you moving now! Discounts available for Veterans, Active Duty Military, First Responders (EMT, Fire & Police), Teachers. *Pricing is for two members of the same household. *Must be used in 4 months. **Must be used in 6 months.  Visit the Iron House page to learn more! 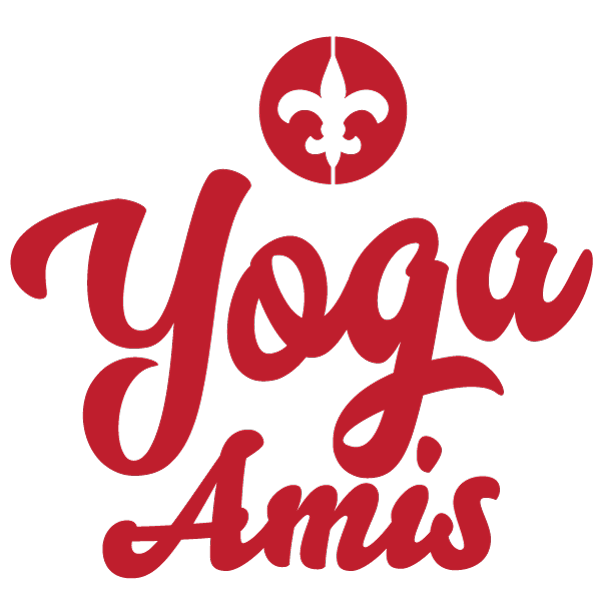 Visit the Yoga Amis page to learn more!